After our upsetting returned letter I decided that I might have to cheat and see if the places in the book do exist anymore. 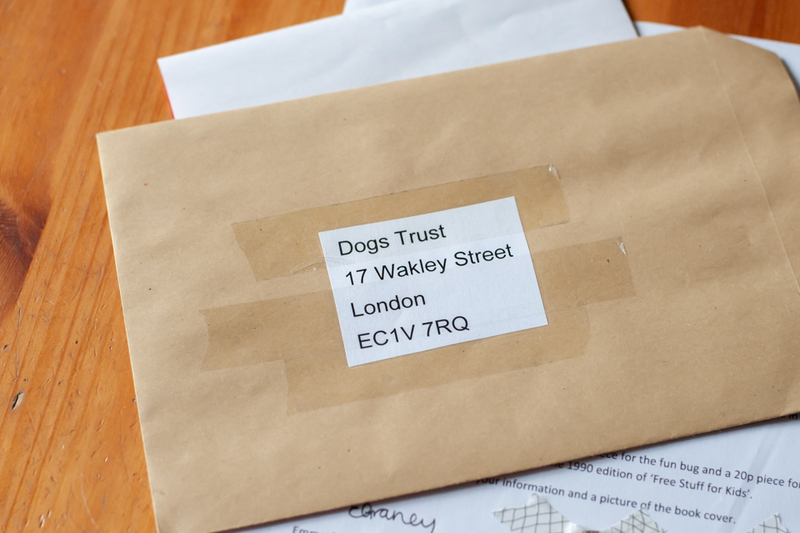 The N.C.D.L is now part of the Dogs Trust, in fact it probably is the Dogs Trust. When looking at the old address it appears that they are now new development flats and I would hate to post my letter to a persons house. 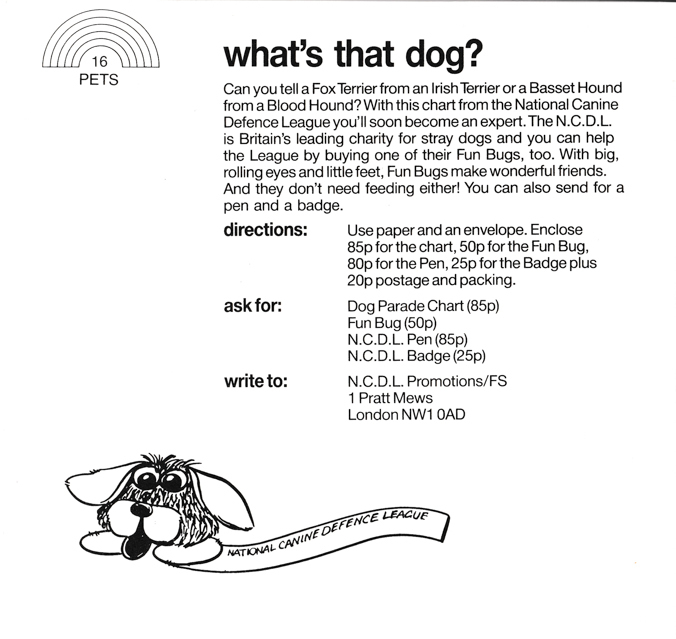 It would be most perturbing so I have cheated and have asked the Dogs Trust for the same treats as I would have in 1990. 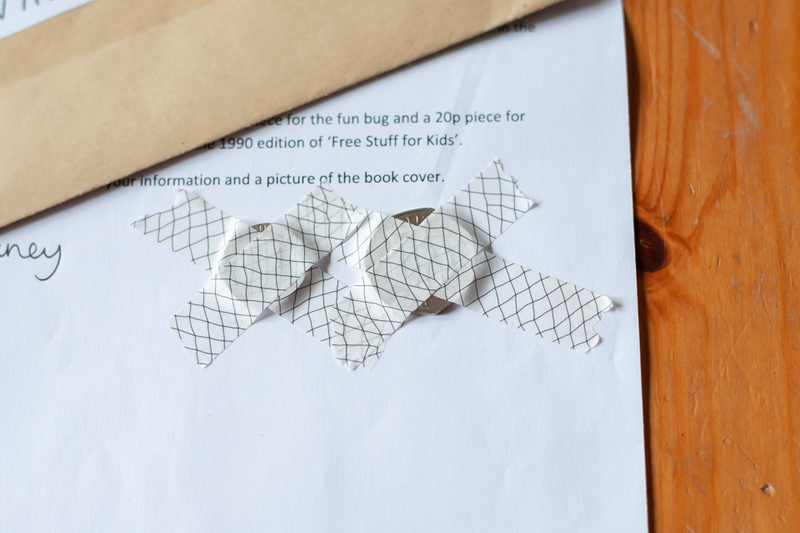 I have asked for a Fun Bug and I have enclosed a 50p piece and a 20p piece for the postage and packaging. These monies have come out of the Penny Club finding funds for 2018 which will be used until it has all gone.